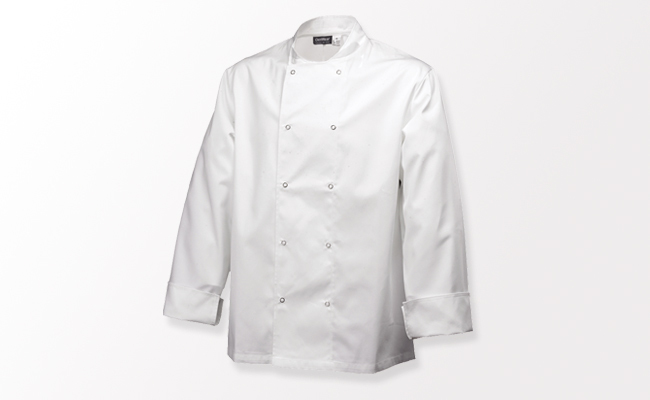 Our chef clothing range is an extensive collection of chef whites and chef uniforms for professional chefs. This collection of quality kitchen clothing includes a comprehensive range of chef jackets featuring different colours, styles and fits as well as chef’s jackets that offer something different in the kitchen. Have you considered a pink chef jacket? 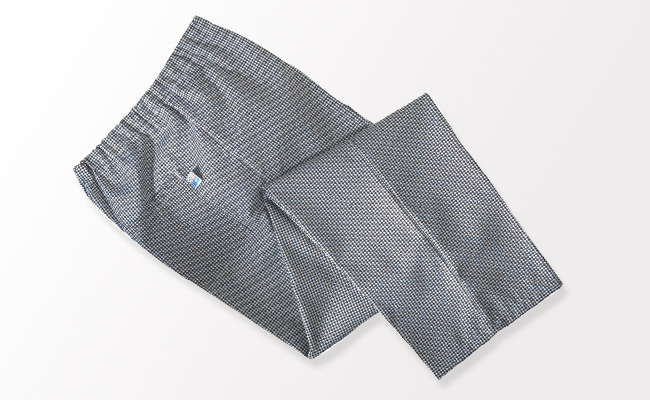 To coordinate our range of chef trousers features popular fashion styles such as gingham check and chef baggies in black and white. 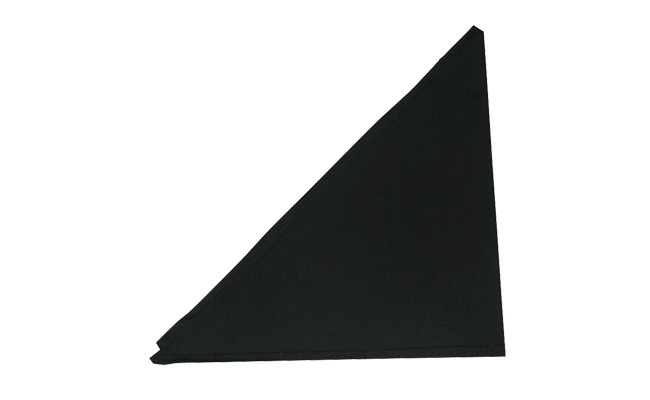 To finish our chef clothing uniforms we stock chef waist aprons, the popular butcher’s stripe bib apron as well as a collection of chef hats, skull caps and neckerchiefs. 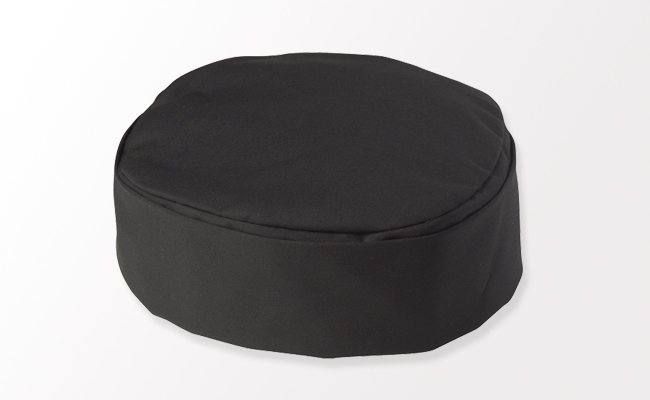 Don’t forget your feet – our range of chef clothing includes chef clogs, sandals and shoes in many bright colours as well as traditional black and white options, many with steel toe caps. To look smart in the kitchen all you need is Pattersons Catering supplies range of chef clothing and chef uniforms. We also stock a complete range of front of house workwear to keep your employees looking smart with functional workwear and staff uniforms. Whether you are looking for prestige associated with traditional chef’s whites or modern design innovation to express your business’s creative flair, we have many styles to choose from.